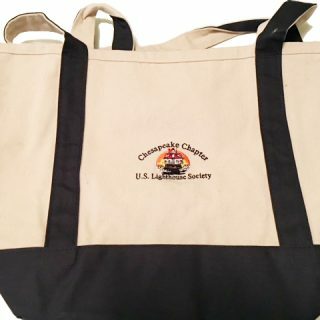 Chapter Magnet – Chesapeake Chapter U.S.L.H.S. Large (approx. 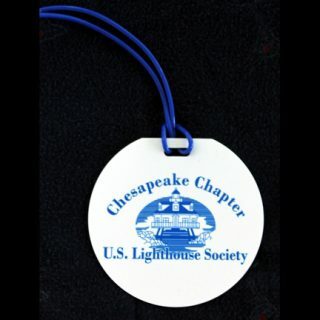 5 in X 3 in) oval rubber magnet with Chapter logo. Perfect for your car, refrigerator, or office filing cabinet. Durable.